 Now that you've done the preparation work, completing your enrolment should be easy. If you wish to defer your student contribution for your study through the HECS-HELP loan scheme and are enrolled in a Commonwealth-supported place, you'll be required to complete a 'Request for Commonwealth support and HECS-HELP' form. At this point you must supply your tax file number. This form will be completed electronically during your enrolment. If you don’t have a tax file number, you can apply to the Australian Taxation Office for one. You'll still be able to enrol without a tax file number; however, you won't be able to elect the option to defer your fees through the HECS-HELP loan scheme. Once you receive your tax file number, you can use studentConnect to complete the 'Request for Commonwealth support and HECS-HELP' form and elect to defer your tuition fees.  If you need help working through the enrolment steps, contact your assigned Course Advice Office (displayed on studentConnect), or you can make an appointment with a Student Adviser (through CareerHub using your student number and Pheme password), or attend an Enrolment Help Drop-In Session. Set aside at least 15 minutes for enrolling in studentConnect. We also have a helpful video to explain the process. Once you’ve enrolled, return to this page to continue. UWA’s Class Allocation System (CAS) is where you enter your class time preferences and get allocated to available classes. You cannot access CAS until you have completed all steps of your enrolment in studentConnect. You are only officially enrolled if units appear under your record in studentConnect. Once you are enrolled in units, you'll be able to access CAS using your Pheme password. Please allow 30 minutes after enrolling on studentConnect for your units to show on CAS. Help is available in the CAS support labs during O-Week. Specific days and times are provided in the Orientation section. You're also welcome to drop in for assistance in a CAS Help session, once you've enrolled in your units. Check your Orientation schedule for details of support sessions or visit one of the subject libraries for assistance. Albany students can contact the Albany office for assistance, and all other students can email transition@uwa.edu.au. Once you've set your timetable, return to this page to continue. You’ll need a campus card to borrow items from the library and to access other services on campus. UWA uses CaptureME technology so you can take and submit your own photo for your first UWA campus card. If you already have a valid and active student campus card, you do not need another one and you can skip this stage. There are also some conditions of use associated with your campus card, so ensure you review these prior to obtaining your card. Once you’ve submitted your photo, return to this page to continue. You can log in to your account now that you've accepted your offer and make sure your wi-fi works on campus. If you're enrolled full-time at UWA, you are eligible for a student concession Transperth SmartRider. If you do not have a SmartRider already, you can purchase one from Campus News and Gifts (located in the UWA Guild Village or any authorised SmartRider outlet). You will need your UWA campus card with a full-time enrolment sticker for the current year (visit the Guild to get yours). To activate your concession, register your SmartRider on studentConnect under 'SmartRider' in the main menu as soon as you get it. Student enrolments are reported to Transperth nightly, so it's important to complete your registration. For new students, your concession may not activate until the first week of classes in your first semester. Once you’ve enrolled and have your campus card, you can access University resources and attend classes. Congratulations, you're now enrolled! You can move on to the final step.